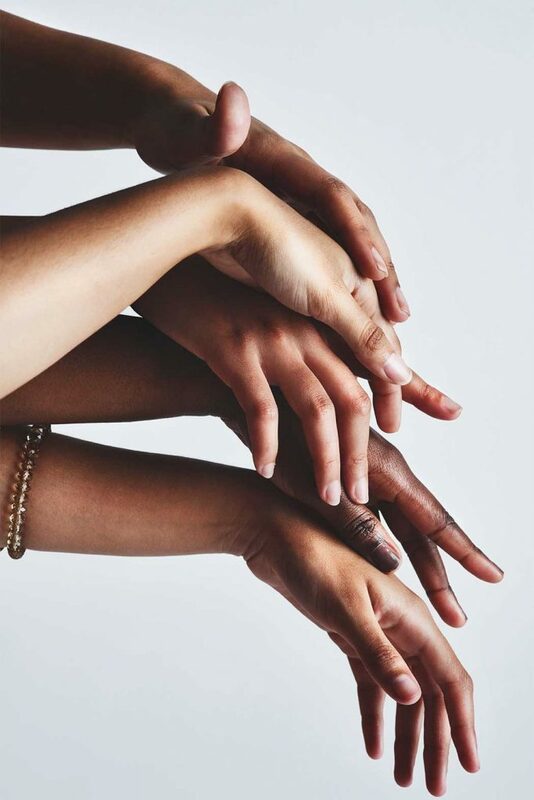 A NEW DALY BEGINNING is a team of professionally trained massage and skincare therapists, each seeking to make a difference — one client at a time. Our mission is to compassionately serve and care for cancer patients, survivors, and caregivers by providing a variety of therapeutic treatments that facilitate healing and support the journey toward recovery and wellness. This organization was created in response to a lack of alternative therapies being used in conjunction with traditional western medicine, in an effort to treat and heal the cancer patient as a whole person. These alternative therapies have been clinically proven to assist in patient recovery and help maintain a positive state of mind. A NEW DALY BEGINNING is a nonprofit organization. We want each and every person we serve to benefit from these proven forms of natural healing without the burdensome worry of additional expense.